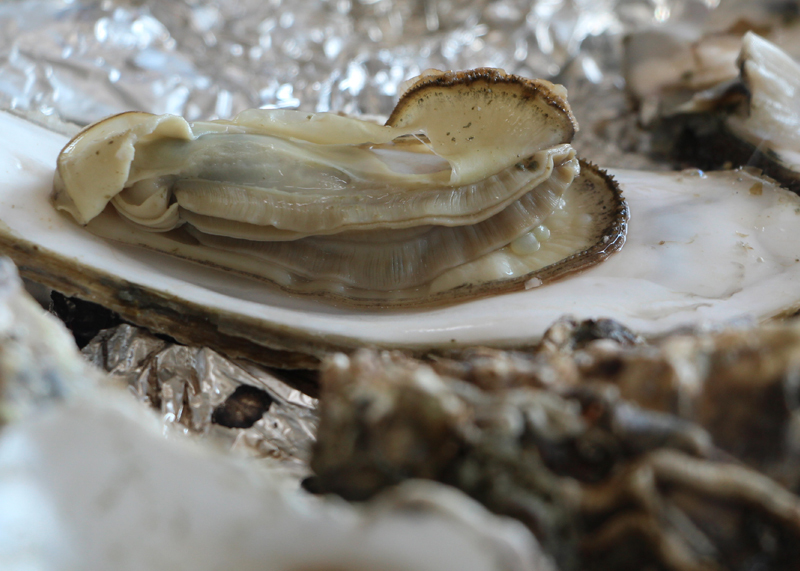 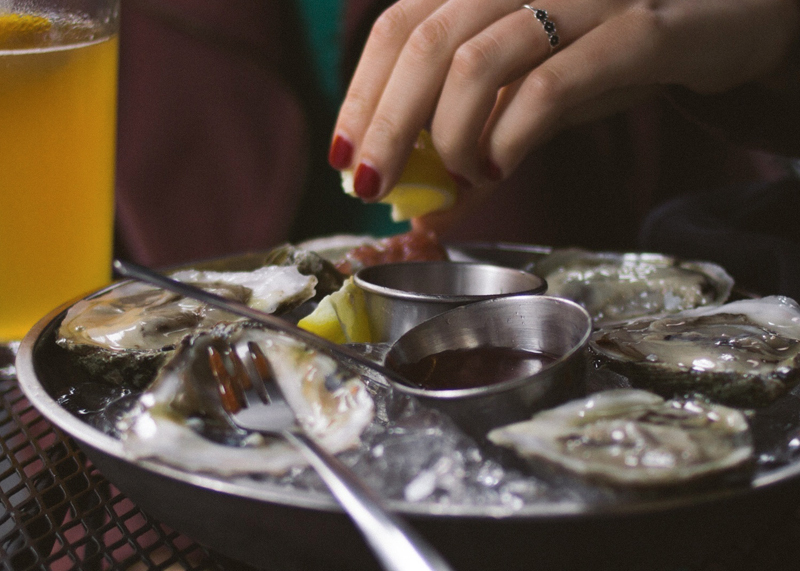 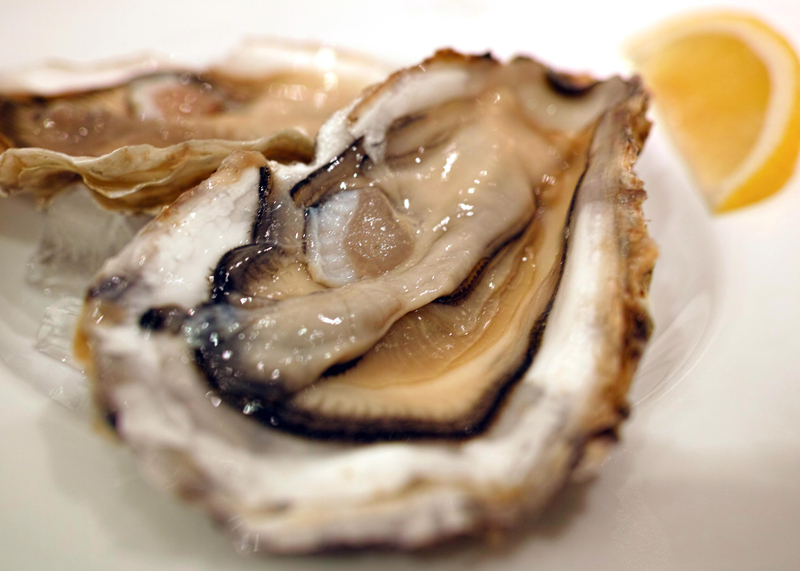 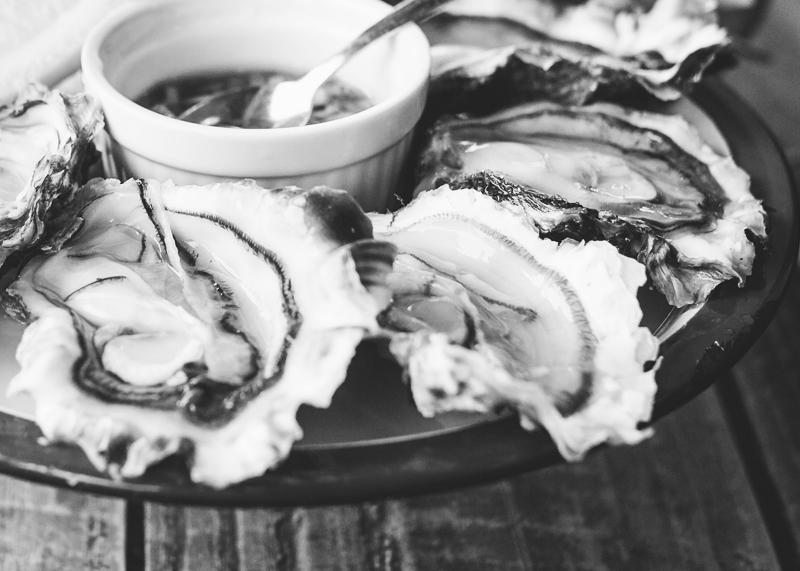 With each adult ticket purchased, you will receive two free oysters. 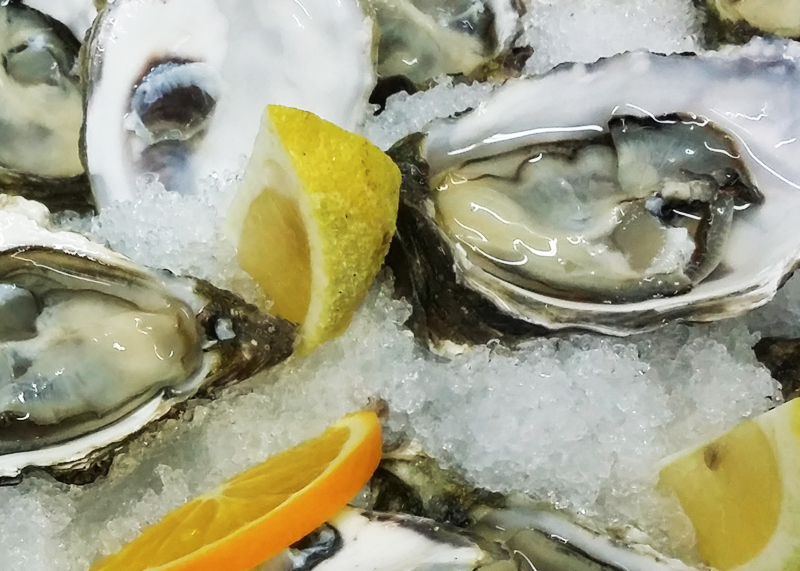 If you have never tasted an oyster, this is the perfect opportunity to squeeze a lemon, grind some pepper and partake in this aquatic gourmet encounter. 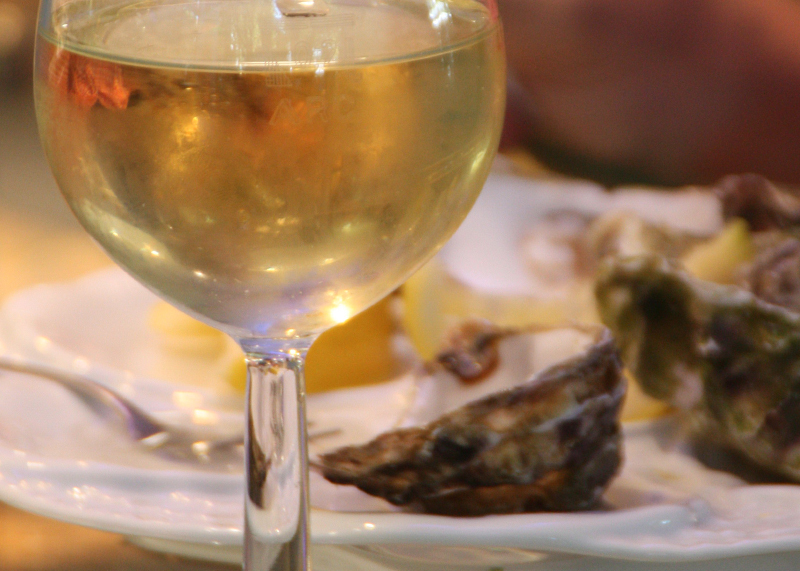 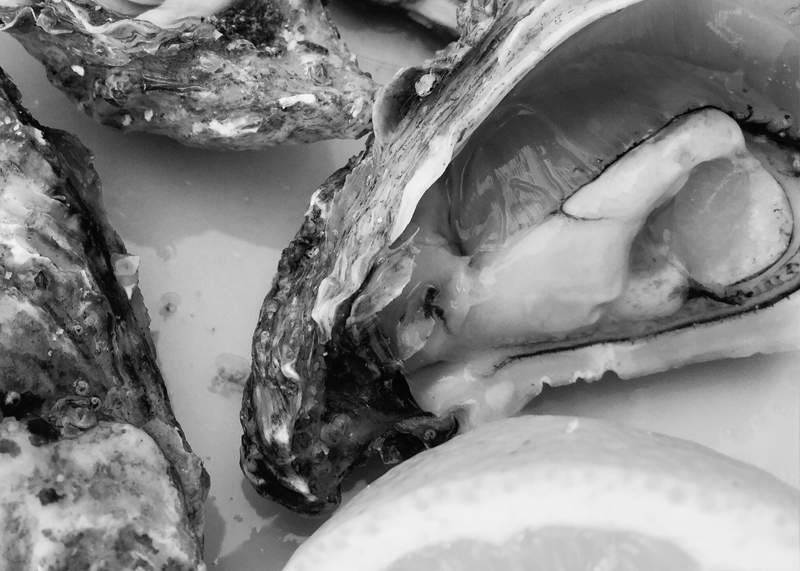 The Oyster Zones are spread around the Festival and as a perfect pairing is wine, we suggest you be brave and try different options…with Bubbly, Sauvignon Blanc, Chardonnay. 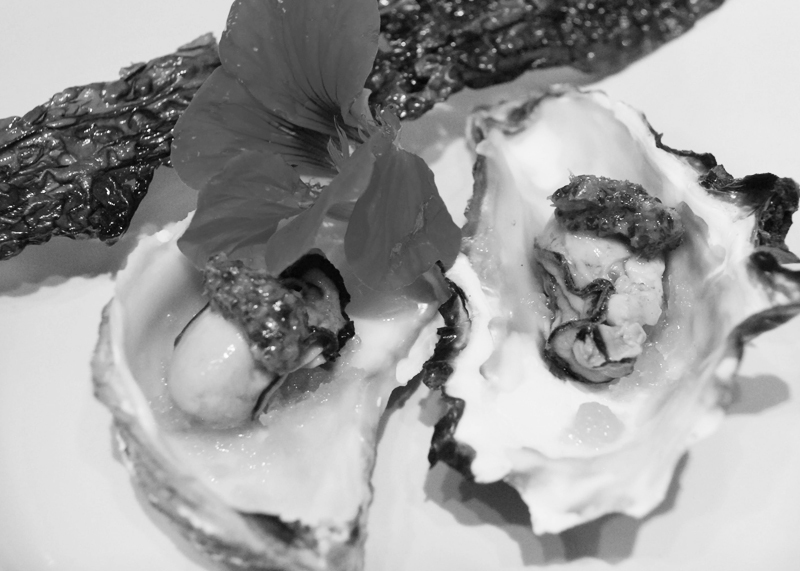 There is no doubt that this special experience will make you feel close to the sea.